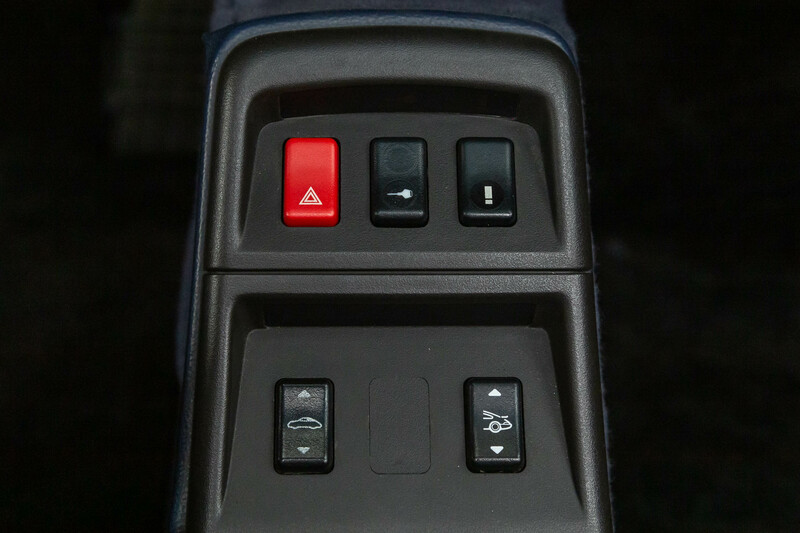 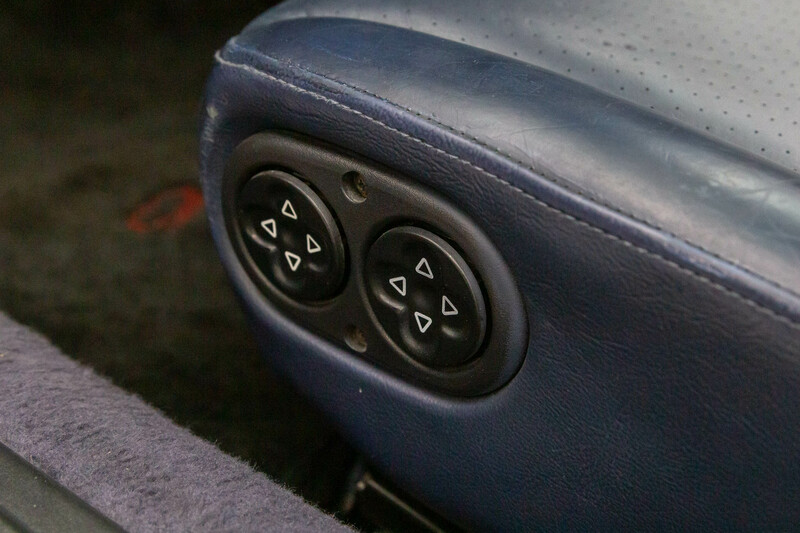 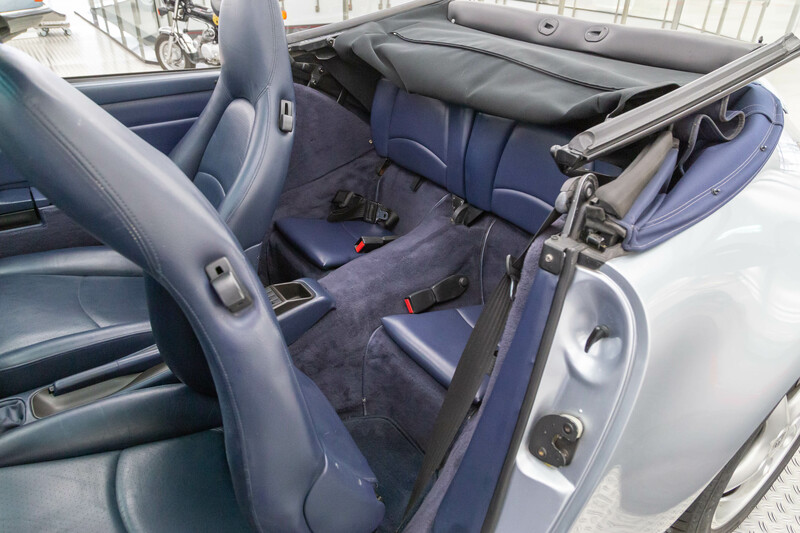 – climate control, electrically adjustable seats and windblocker. 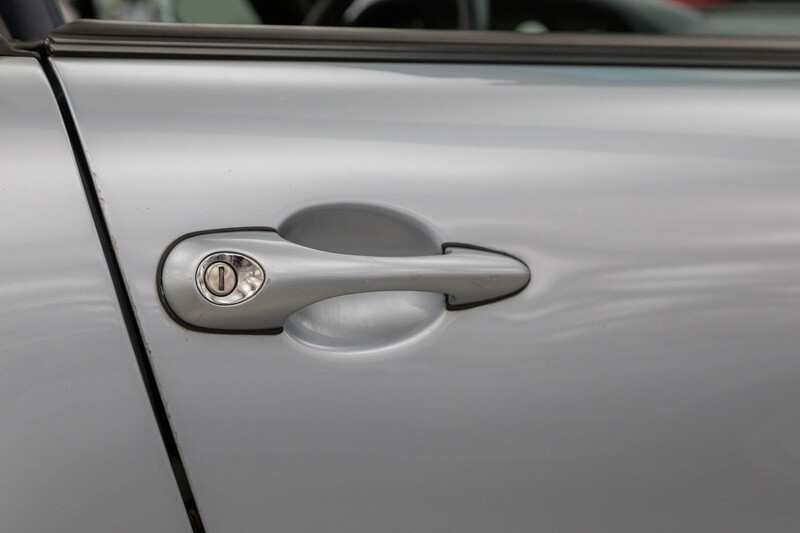 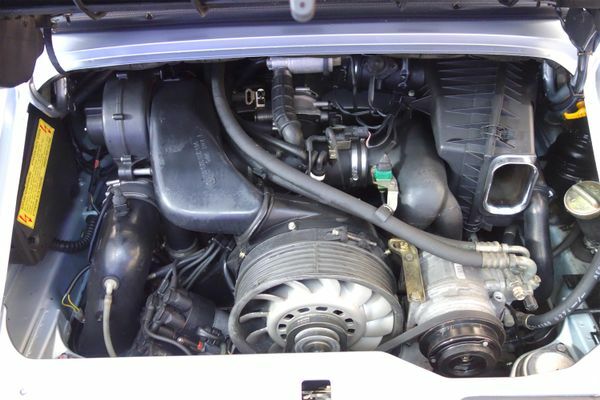 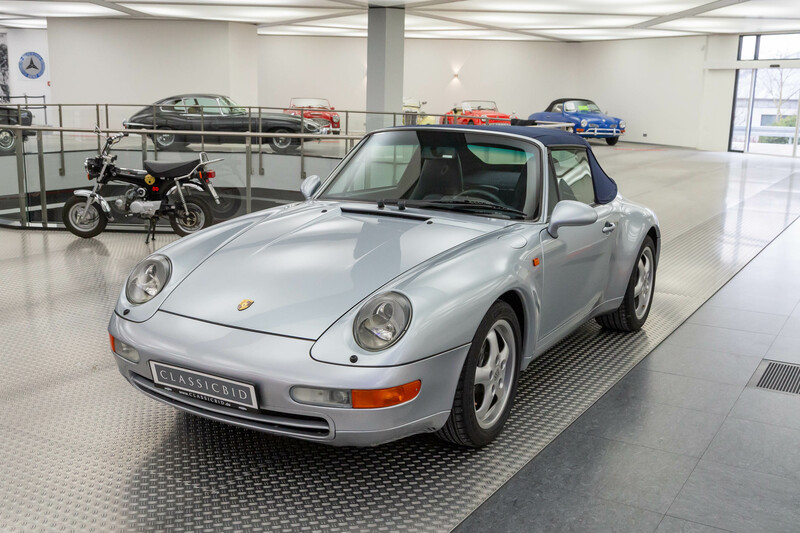 In late 1993, Porsche presented the successor to the 964, internally named 993, as the 4th generation of its 911 model. 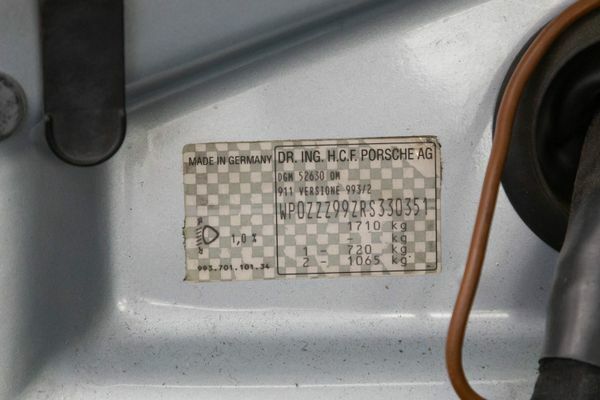 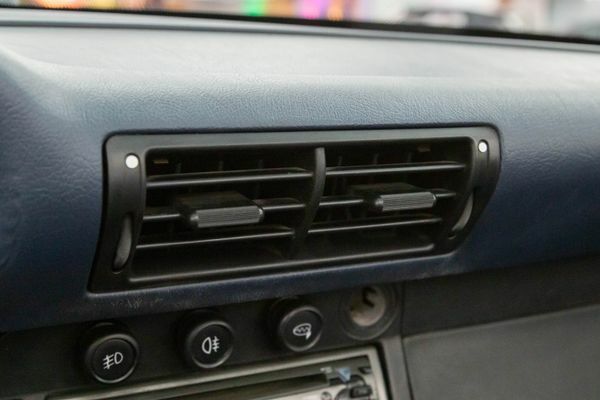 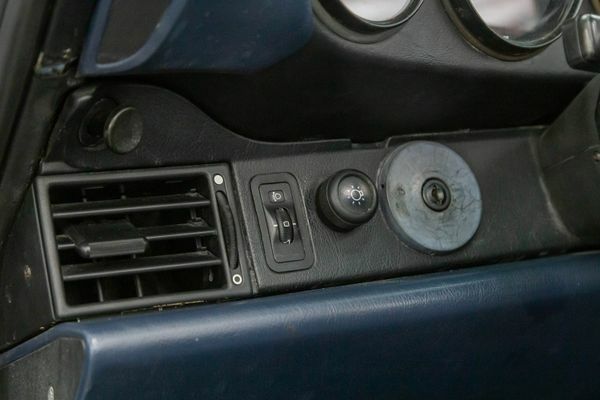 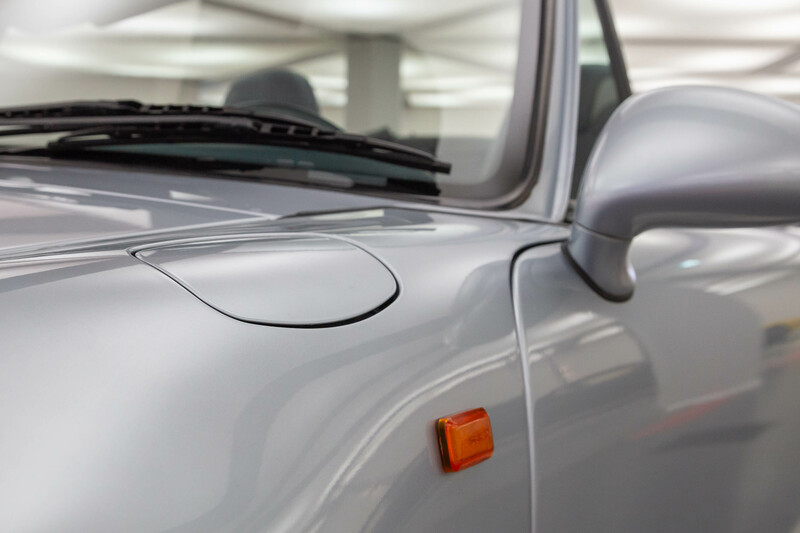 It was the last of the air-cooled models and as this marked the end of an era. Consequently, the 993 has become one of the most popular 911 variants. 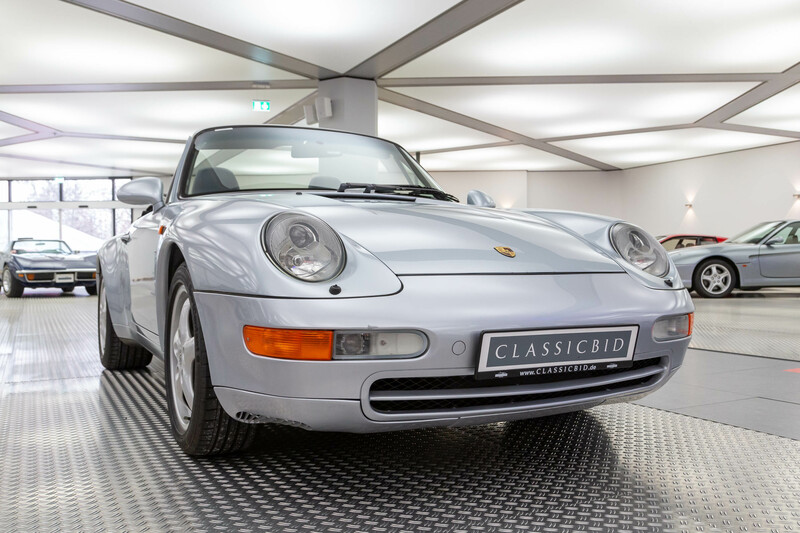 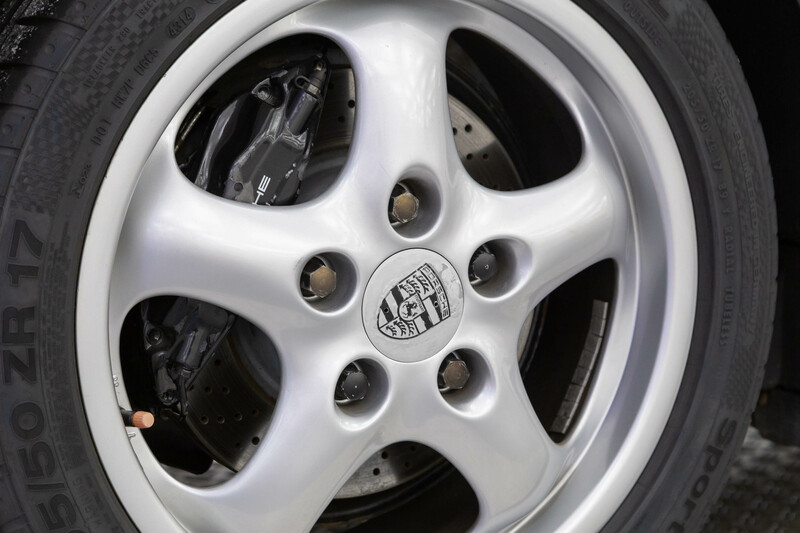 From the outside, the 993 is visually distinguishable by the smoother bumpers, the larger rear wing and the more flared wheel arches. 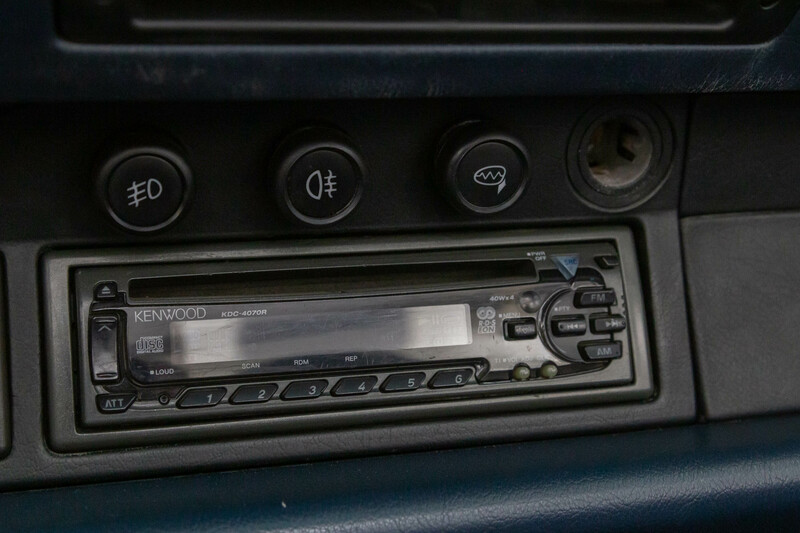 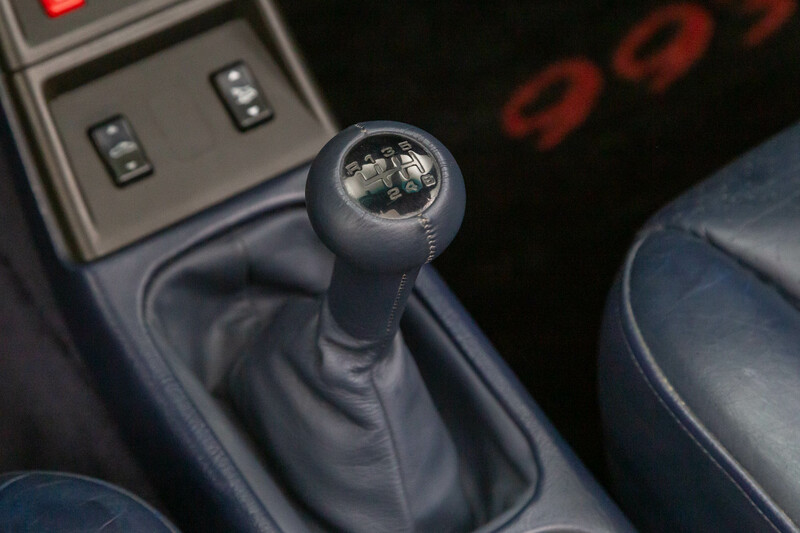 Of course, it also brought a number of technical improvements over its predecessor: A 6-speed gearshift became standard. 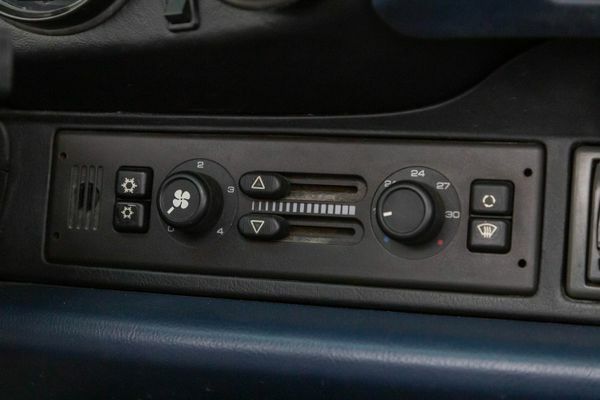 As of 1995, the Tiptronic was improved and steering wheel controls added. 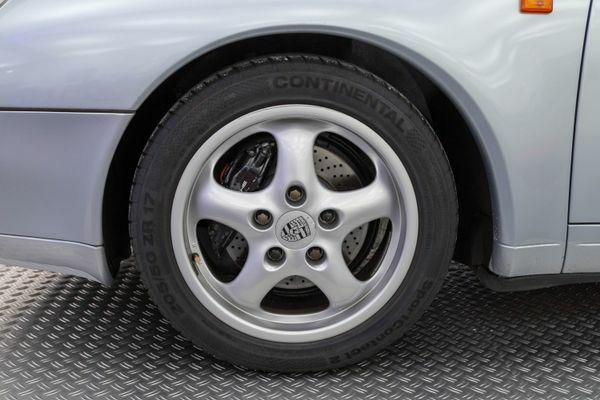 The ABS brake system was also improved, and numerous other components altered. 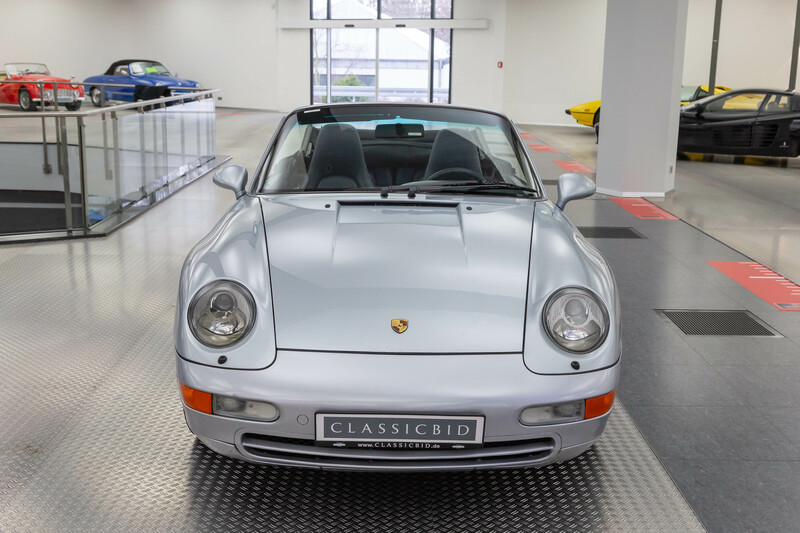 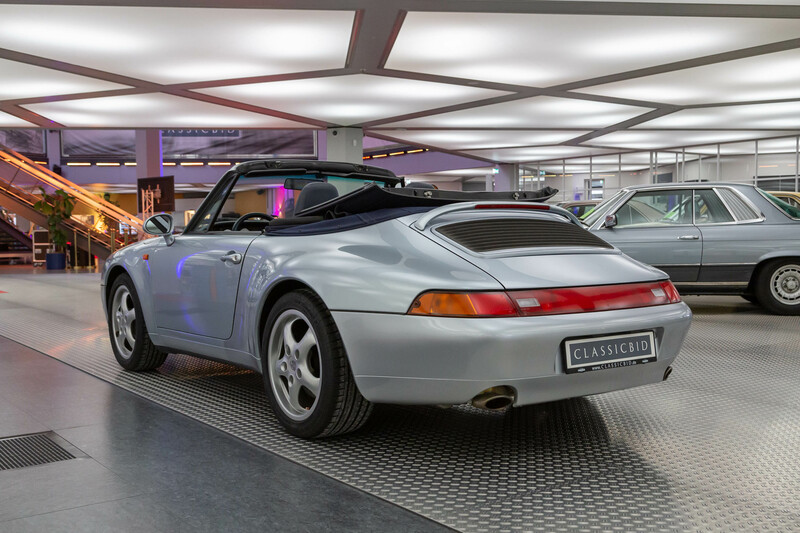 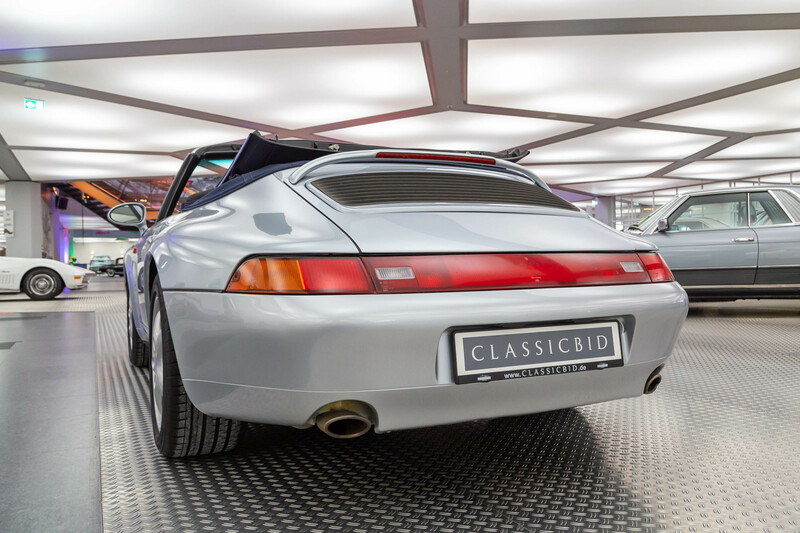 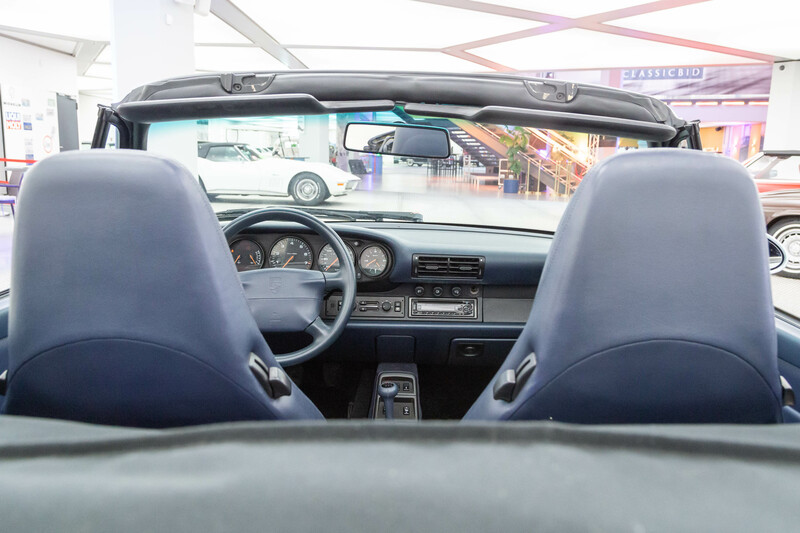 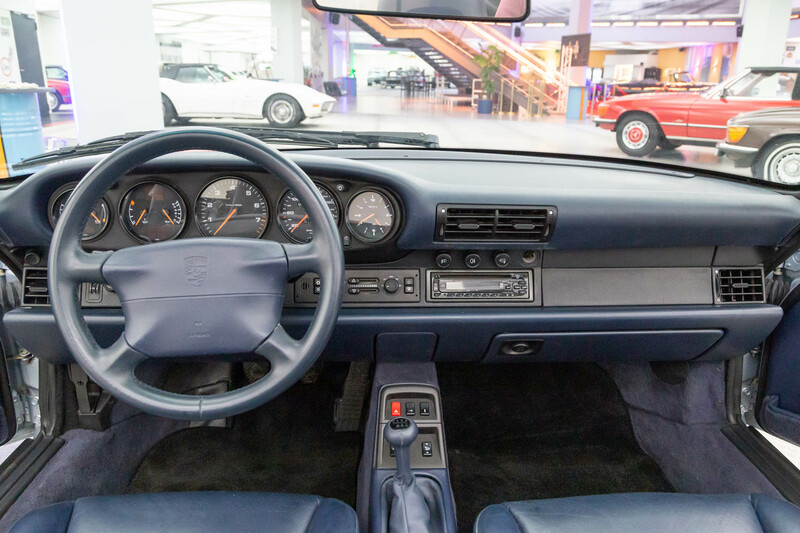 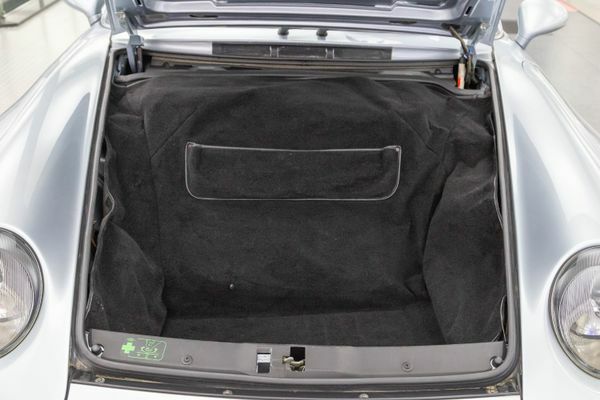 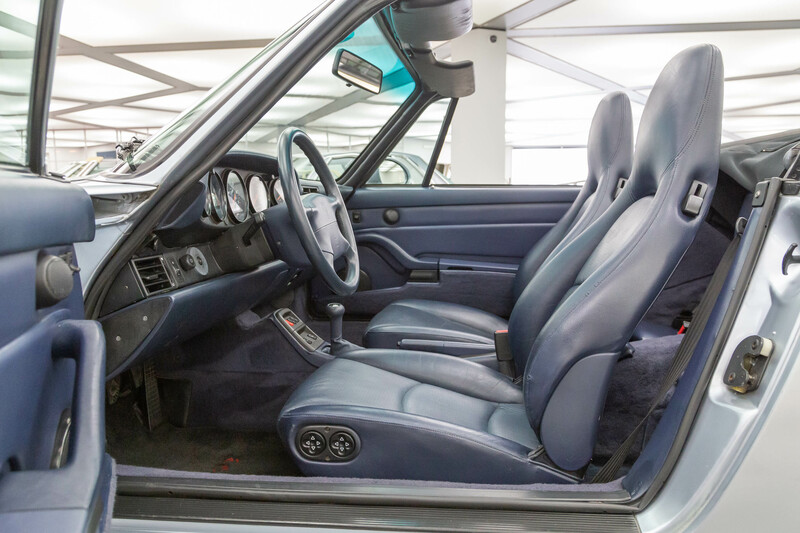 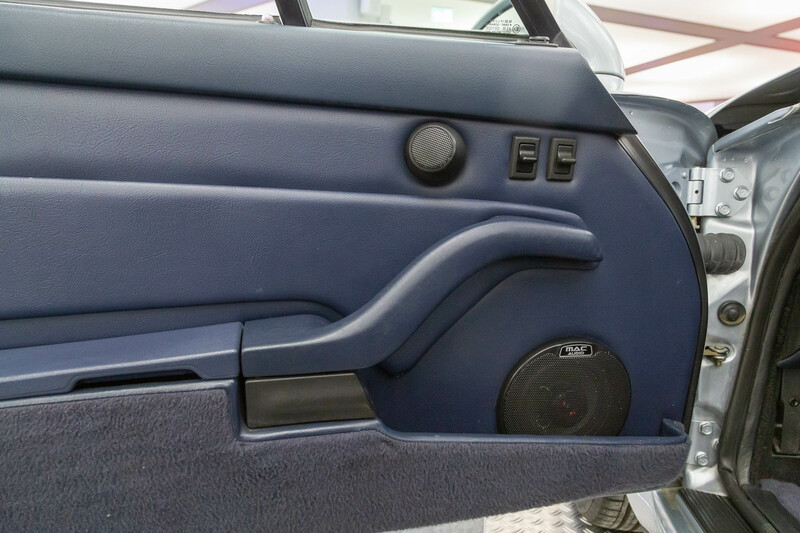 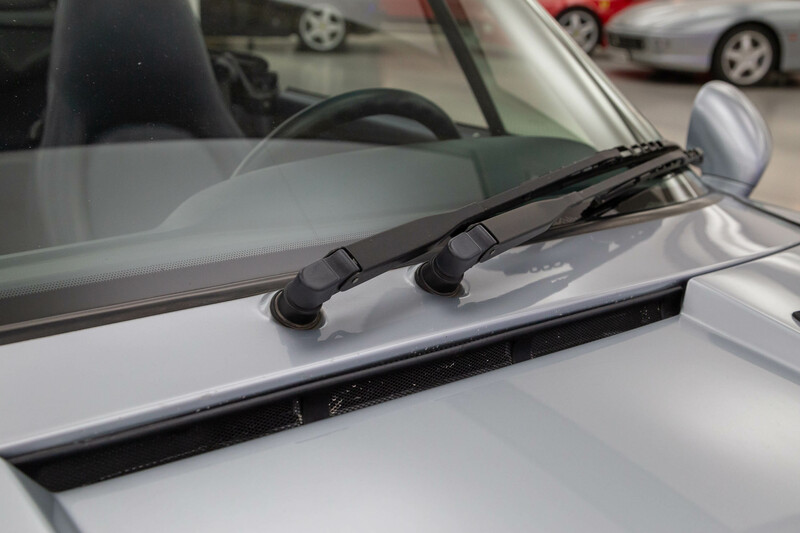 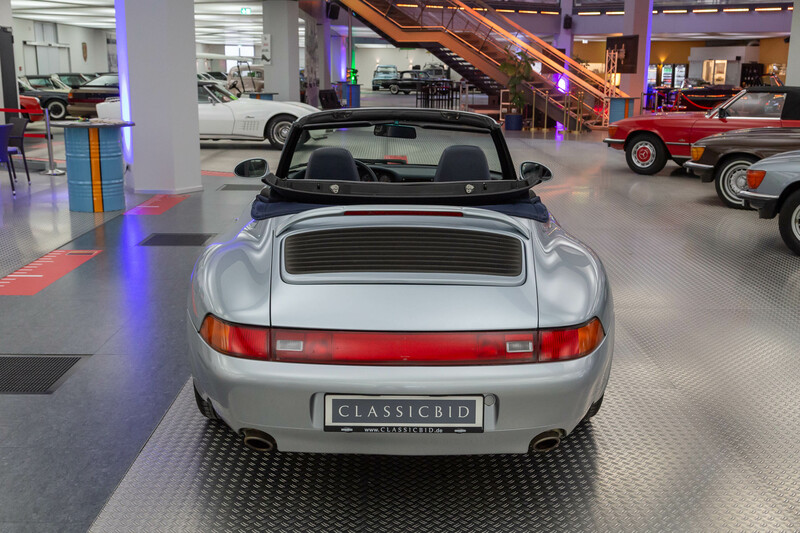 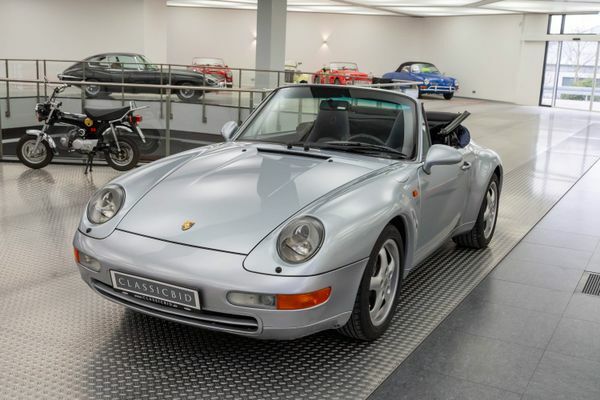 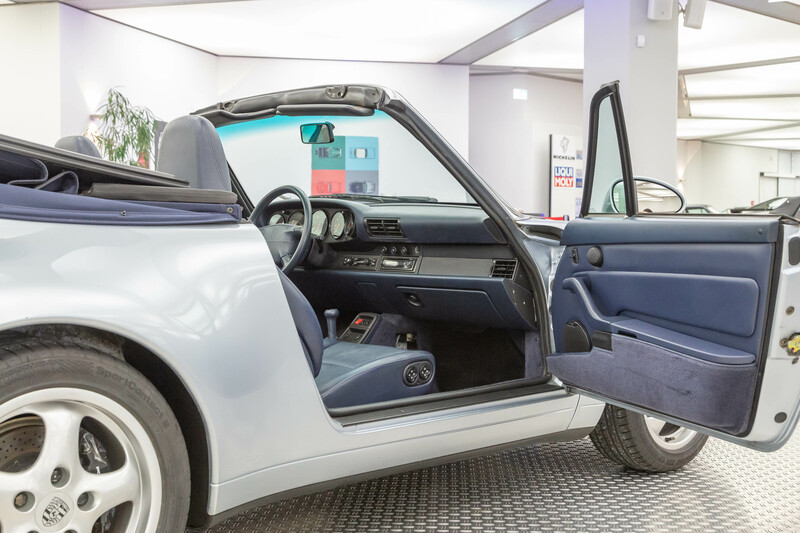 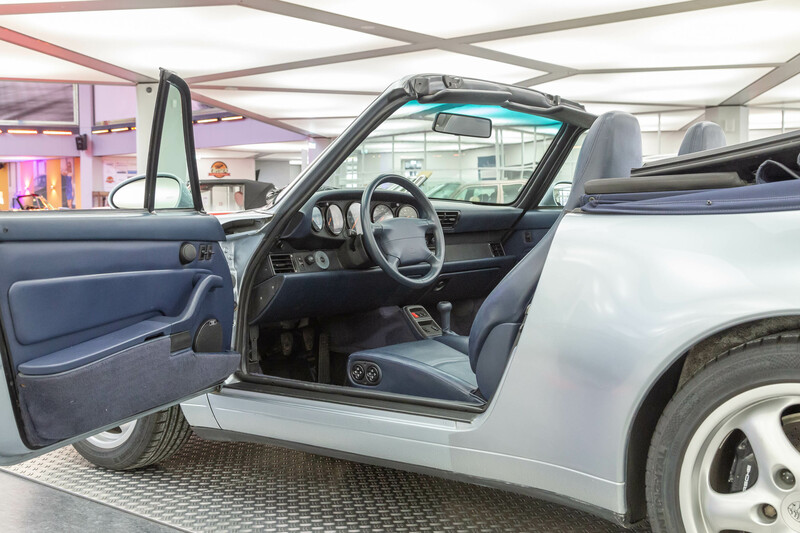 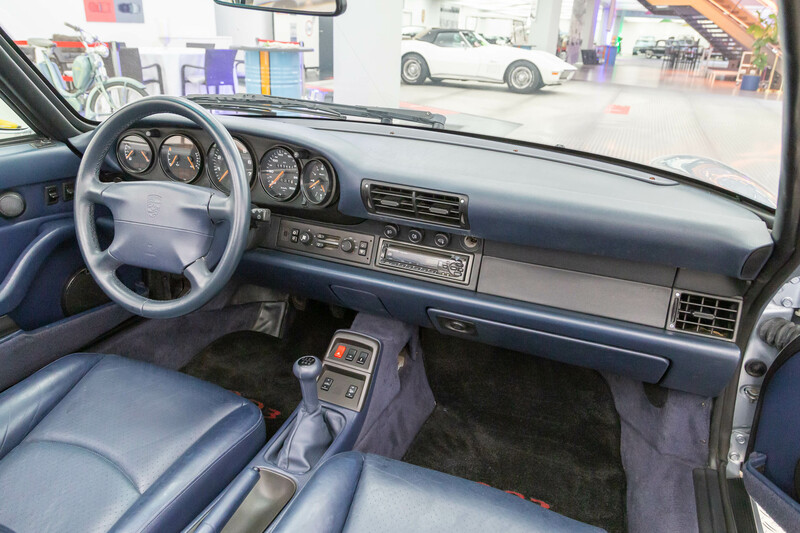 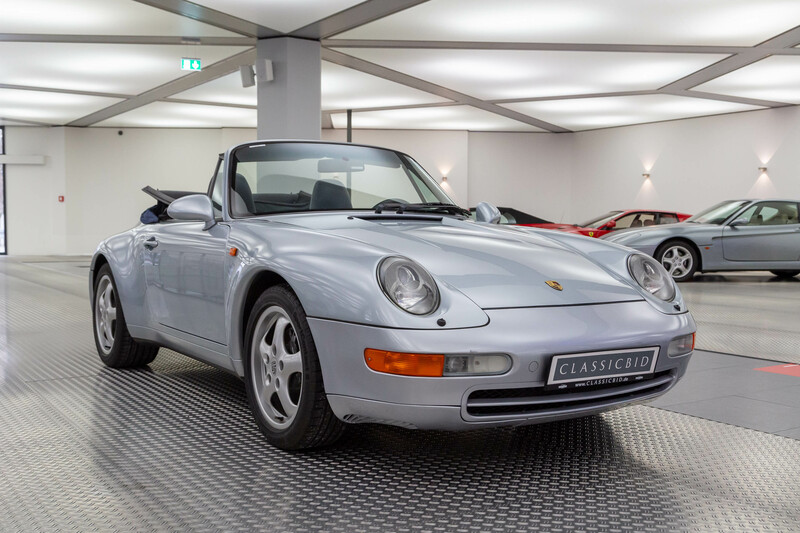 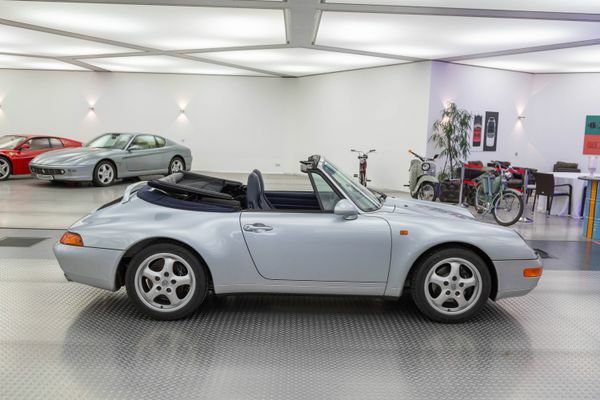 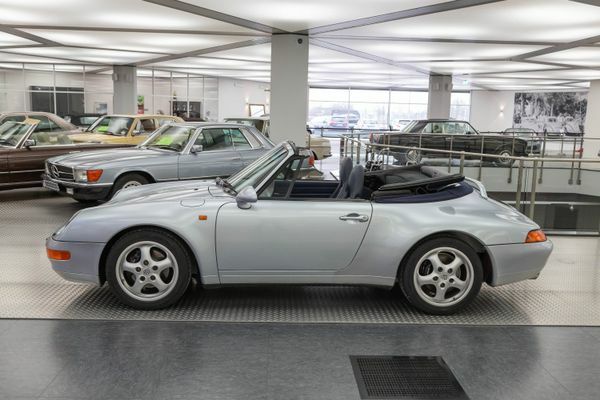 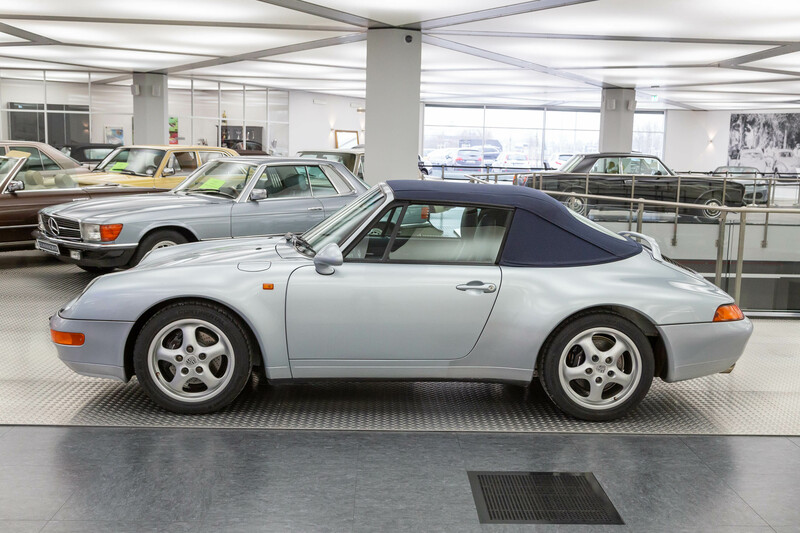 In 1996, an all-new Targa was added to the lineup, it featured a retractable glass roof instead of the removable roof section of previous models. 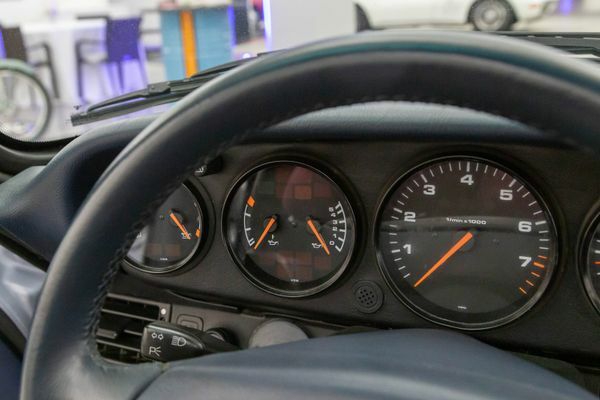 Needless to say, the power output was upped for the new 911 once again. 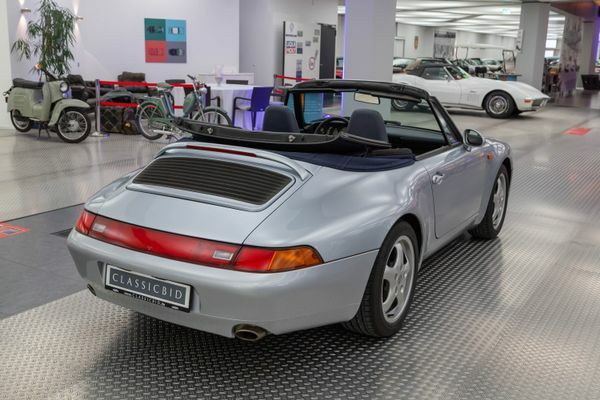 Early 993 Carreras with their M64/05 engines produce 200 kW (272 hp), later ones have the M64/21 engine with 210 kW (285 hp). 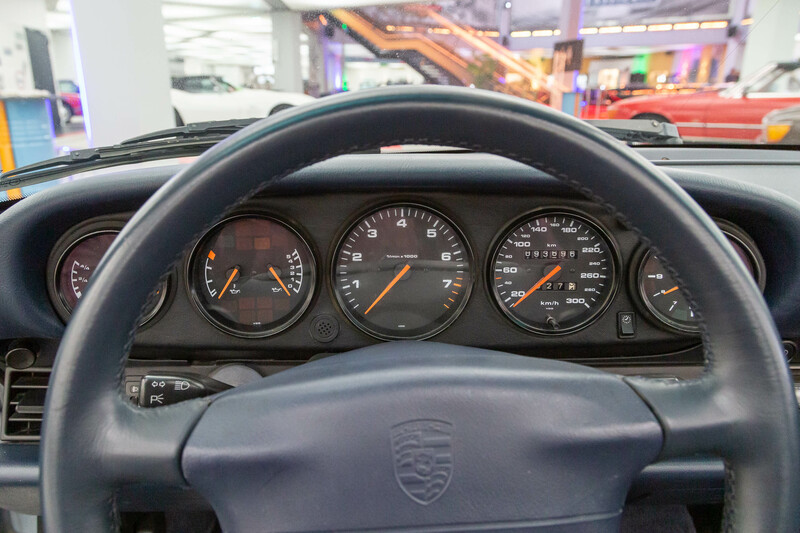 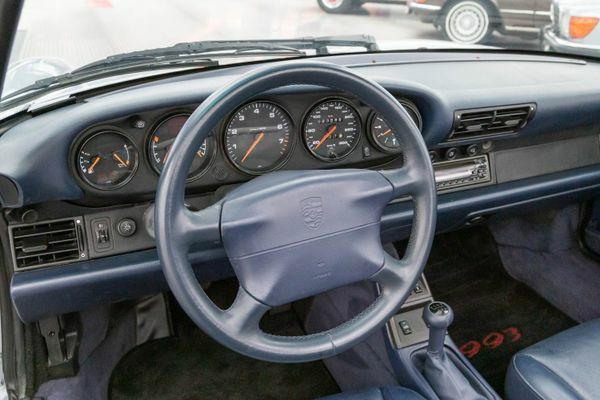 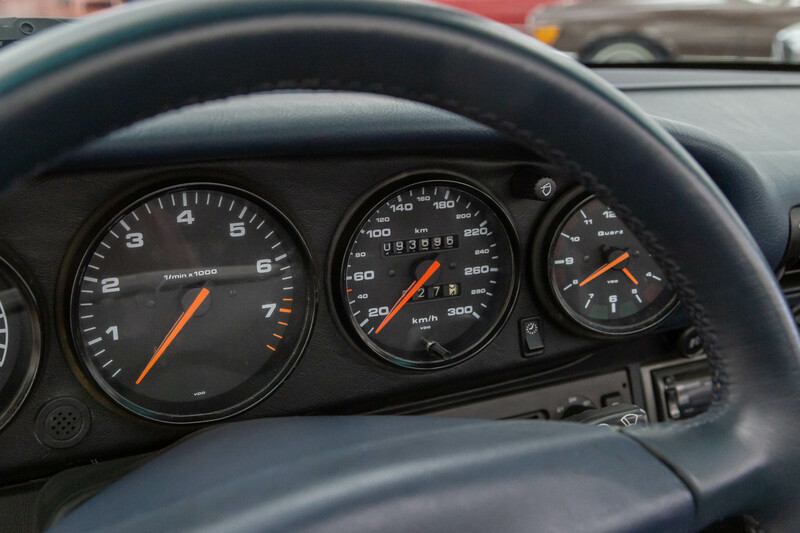 The Carrera RS version from this era topped this by producing no less than 221 kW (300 hp) – from an air-cooled, naturally aspirated 3.8 litres 6-cylinder engine.